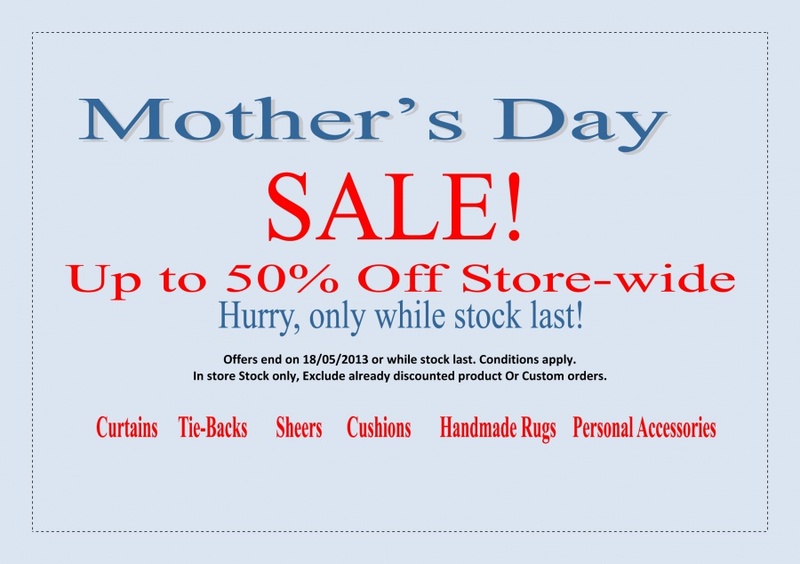 commented on "Up to 50% off Store-wide ..."
Please Click on Mother's Day Sale under Link on Right Side to see the designs. Latest Products and Offers ! Get the catalogue to see Latest products and promotions.